Endless Swimming Pool, originally means a swimming pool that you can’t swim to the end. It is driven by special hydraulic devices to create a directional flow, Swimmers swim in the pool by counter-current to achieve the purposes of swimming exercise, which is similar to a water treadmill. Because of push effect of water flow, swimmers can not swim to the end of pool, so we called it the endless swimming pool. With high-quality ozone sterilization and UV disinfection methods to ensure the pool clean, automatic control, no complicated manual operation, no professional management. The Degaulle Counter Current Machine comes with Ozone sterilizing and UV disinfection , suitable for all kinds of shapes and sizes of new construction Villa Swim Pool , Residential Swim Pool and Retro-fit Swim Pool etc. 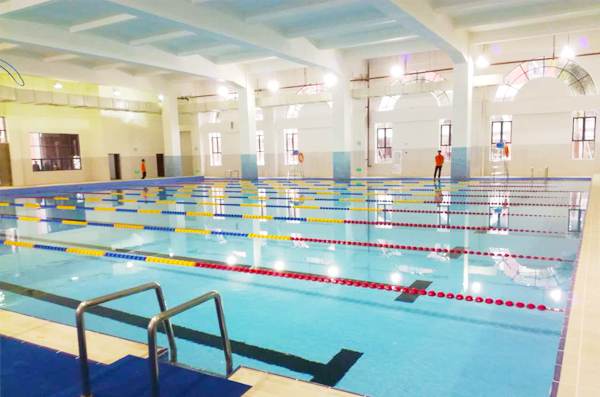 Steel Structure Swimming Pool, also known as “Assembled Swimming Pool”, now it has become the development direction of the current domestic swimming fitness equipment. 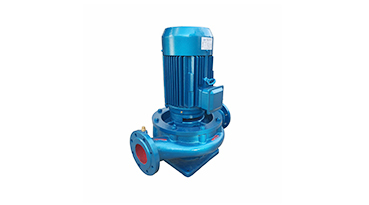 The principle is to complete the custom production of all standard components in the factory, complete the assembly and construction of swimming pool facilities of various specifications by means of on-site assembly operations. 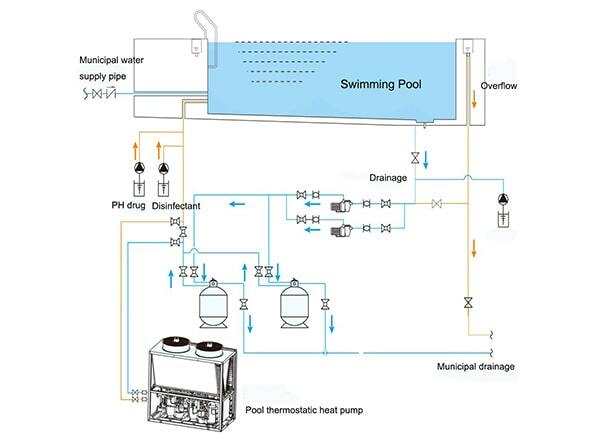 Integrative Swimming Pool Filter S350 is without machine room and install in the pool wall directly, which is not protruding and coordinated with the surrounding environment. Then can save the land and the cost of building machine room. S350 is without any chemical and environmental friendly. 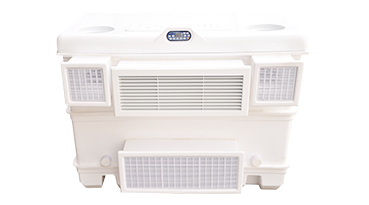 Patented product, and it comes with chlorine dioxide generator (also known as Salt Chlorine Machine). 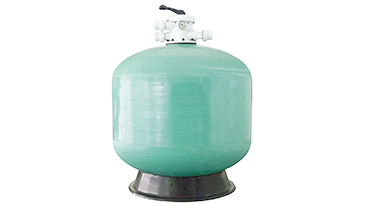 The material of sand filter is fiberglass reinforced plastics, it has good wear resistance, corrosion resistance and keep a stable shape. Uniquely designed distribution make a stable and even water flow to improve drainage system. 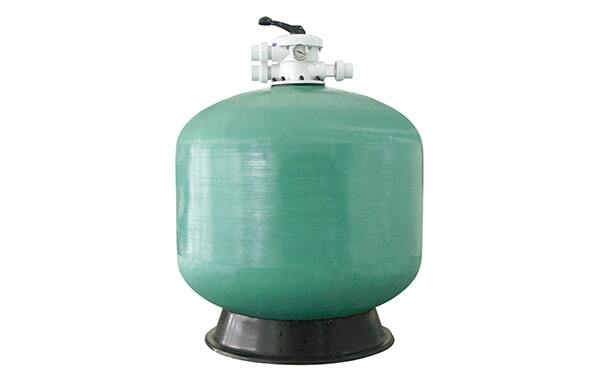 And it is easy to install, maintain.Also the outlet turbidity of sand filter is < 2FTU. 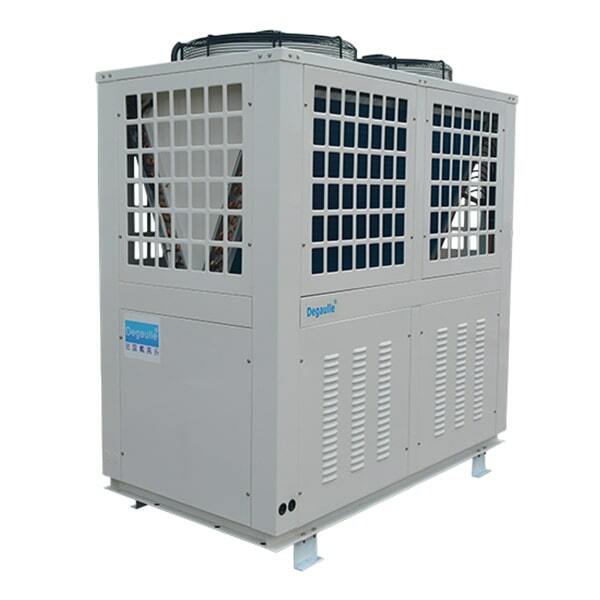 Heat pump collect heat from air by 20 ℃ below the refrigerant and compress heat into high temperature and high pressure refrigerant, and then passed through the heat transfer to the need to be heated water or other media, electricity is the transport of porters, so that the heat pump efficiency (COP) reaches 400-500%. Compare with 90% of heat from electricity, 60% of heat from natural gas and fuel, 35% of heat from coal. 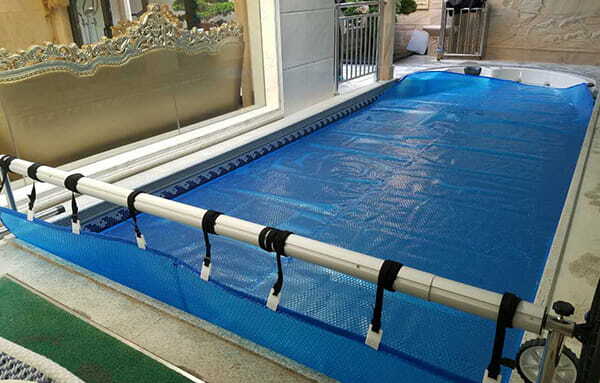 It is best energy - saving products for SPA, indoor swimming pool and constant temperature swimming pool, which is easy to use, save time and safety with winder for pool cover. 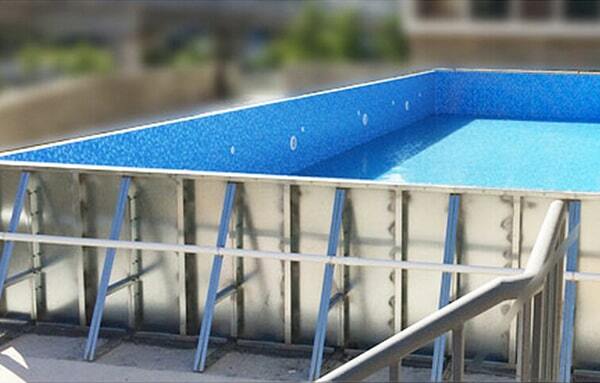 It also can be customized according to the size and shape of your swimming pool. 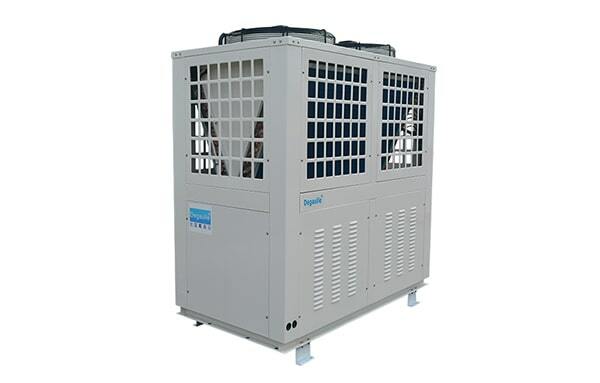 Heat pump collect heat from air by 20 ℃ below the refrigerant and compress heat into high temperature and high pressure refrigerant, and then passed through the heat transfer to the need to be heated water or other media, electricity is the transport of porters, so that the heat pump efficiency (COP) reaches 400-500%. Compare with 90% of heat from electricity, 60% of heat from natural gas and fuel, 35% of heat from coal, heat pump are even more energy efficient than solar energy. 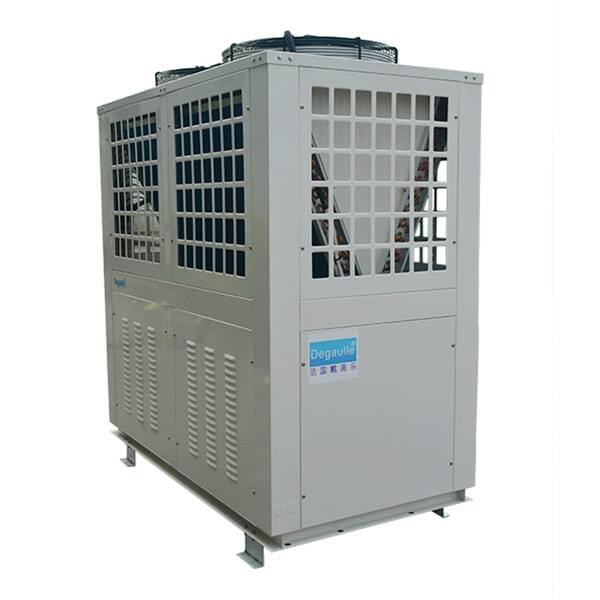 So swimming pool heat pump unit is the most environmentally friendly and energy-saving heater. 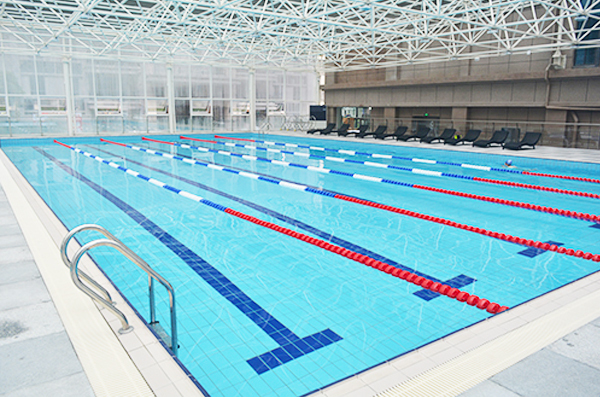 Degaulle Swimming Pool Dedicated Heat Pump with the most safety heating method which the water and electricity is separated completely, the electric is only as an auxiliary drive which do not heating the pool directly, so that is not exist the risk of electric shock in the pool, which improve the safety of swimmers and staff greatly. 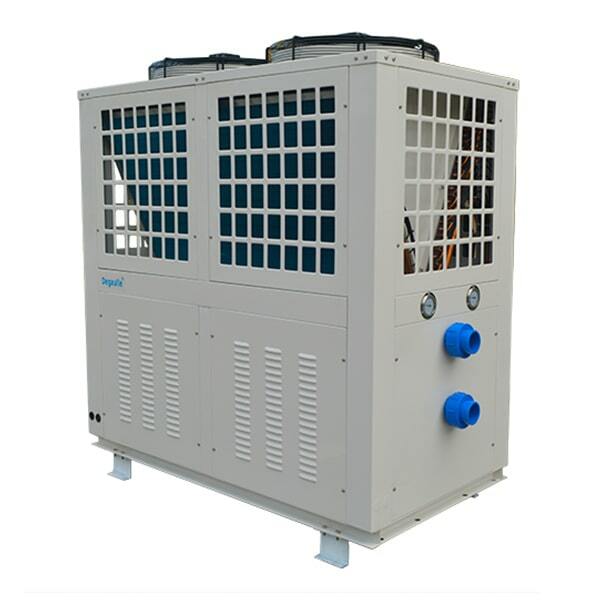 Degaulle Swimming Pool Air Source Heat Pump use good anti-corrosion PVC + titanium tube condenser to guarantee that the main components in contact with the water can effectively resist the erosion of chloride ions in water. Shell use high -quality and anti-corrosion stainless steel material to ensure using life up to more than ten years.Its using life is far more than using life of other ordinary heater . 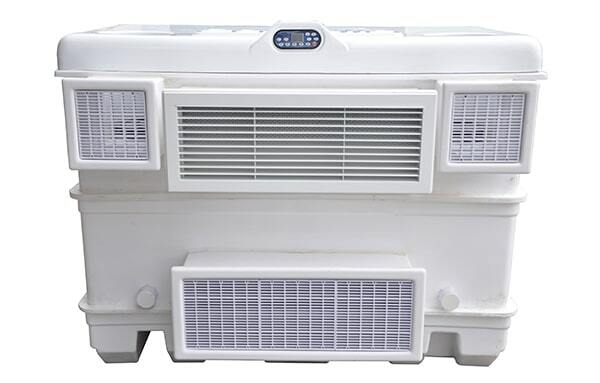 The water temperature heating control system can accurately monitor the water temperature and control the heat pump operation according to your requirement , so that the swimming pool water temperature maintained at setting water temperature to achieve the purpose of lasting warm. 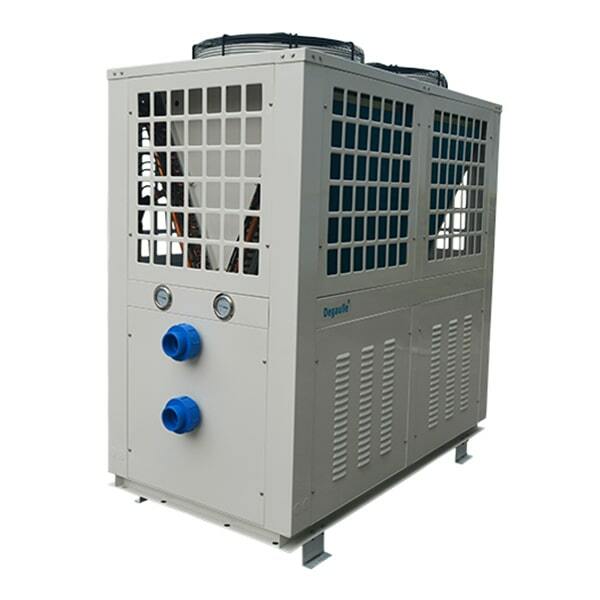 Swimming pool heat pump unit requires only a small amount of electricity can be converted into 3-4 times the heat used to provide hot water, high energy conversion rate, significant savings in operating costs. 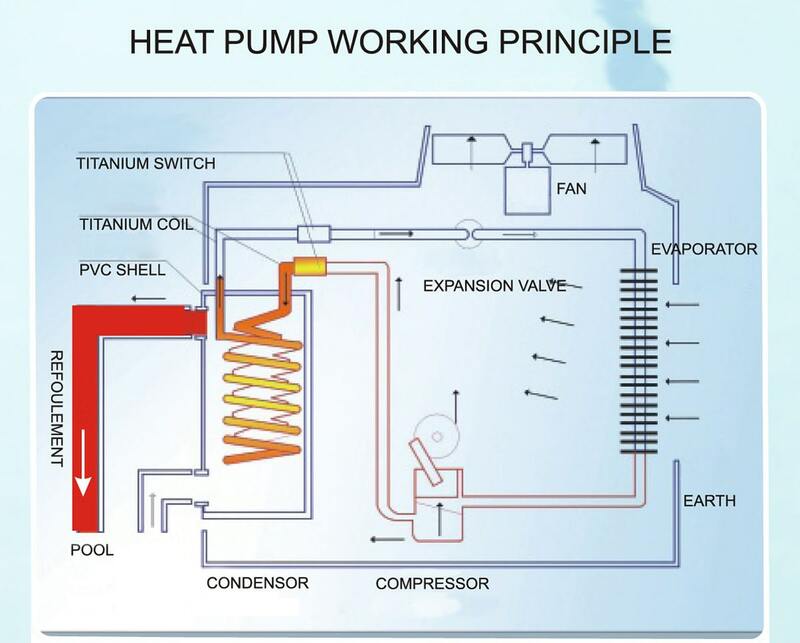 Using heat pump technology, compared with other conventional hot water equipment (such as: oil-fired boilers, gas boilers, electric boilers, etc.) 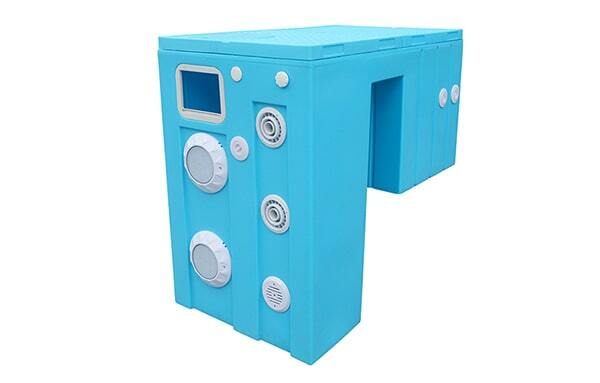 can save 65% to 80% of the operating costs, no pollution to the environment. Copyright © 2019 Guangzhou Denor Swimming Pool Equipment Co., Ltd. All right reserved.